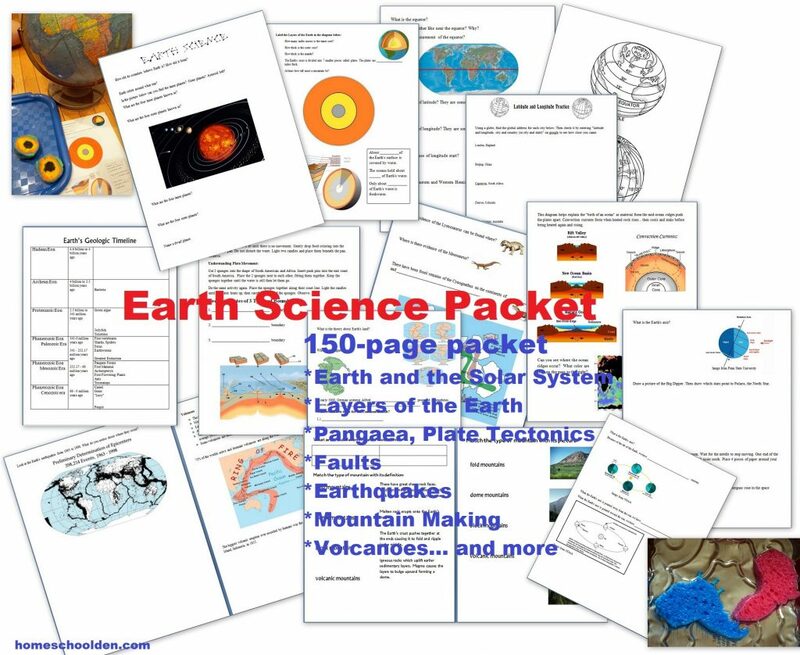 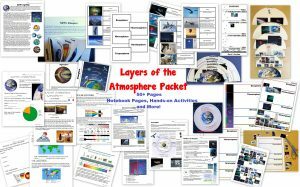 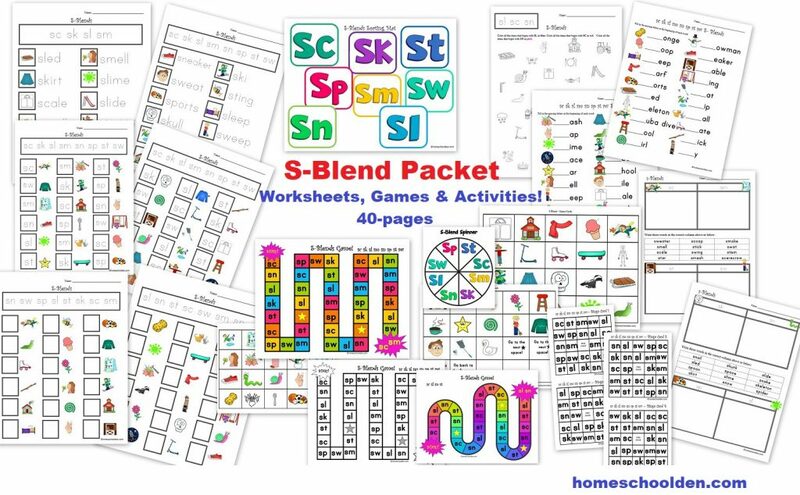 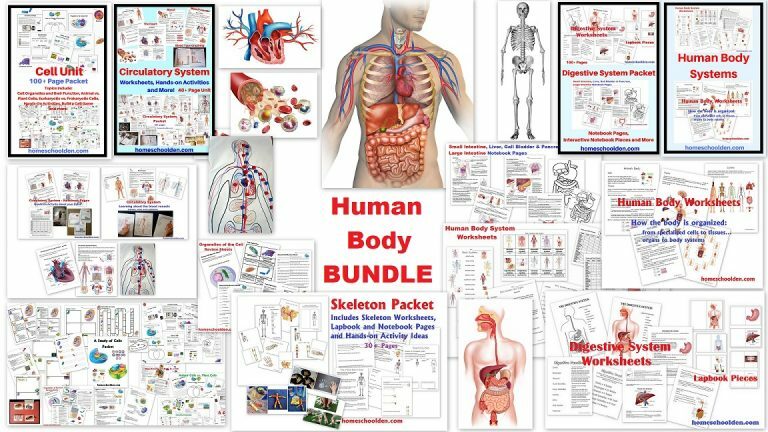 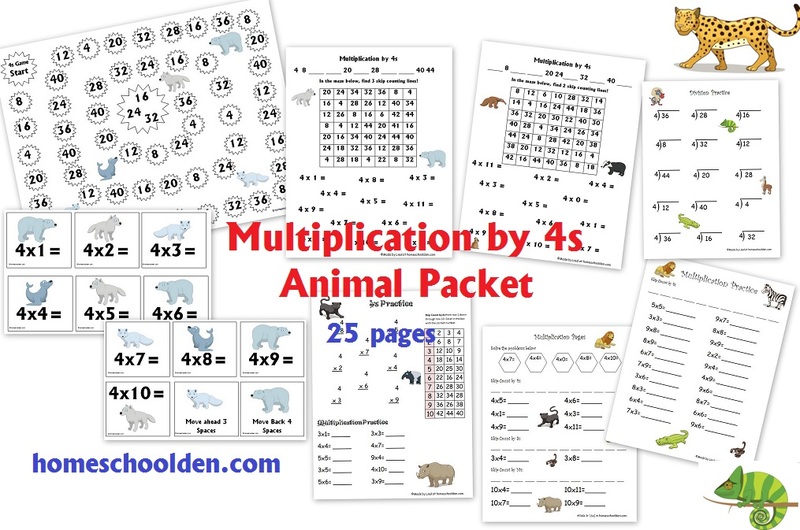 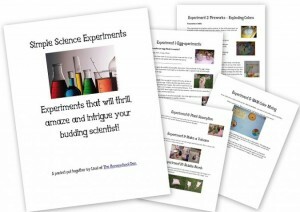 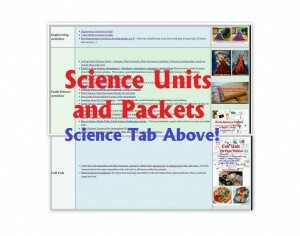 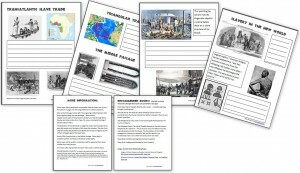 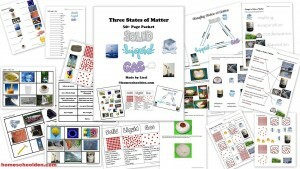 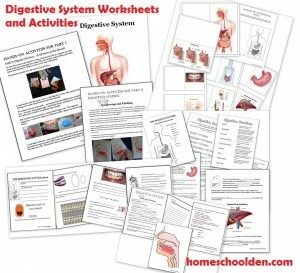 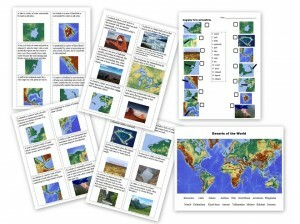 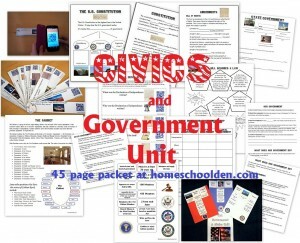 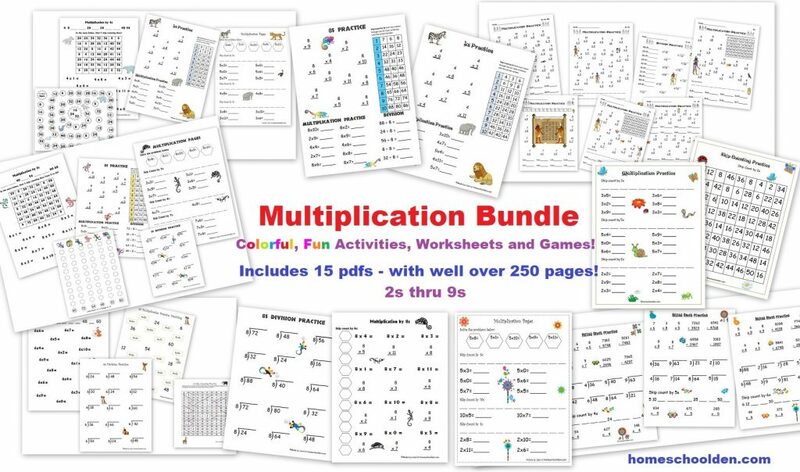 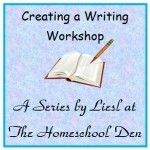 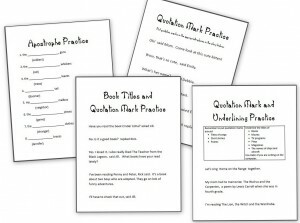 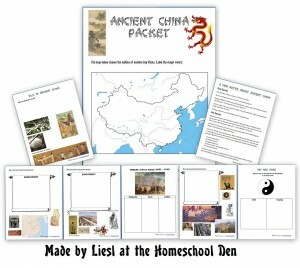 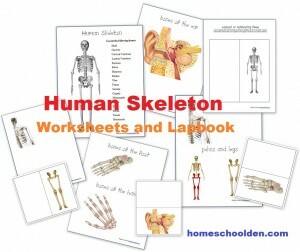 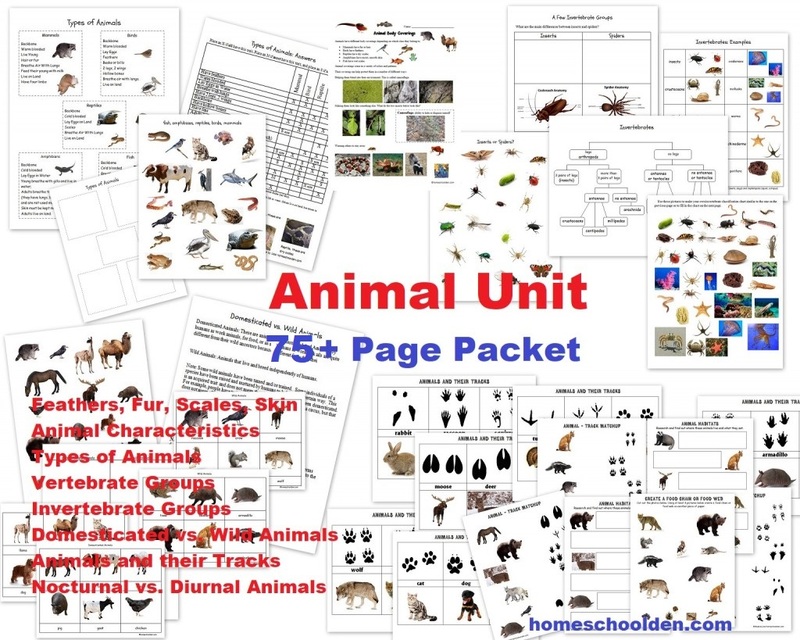 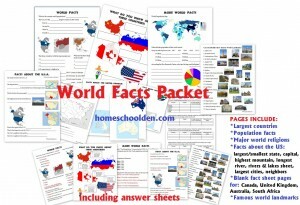 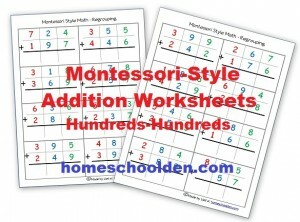 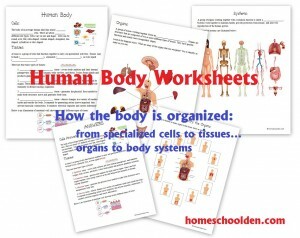 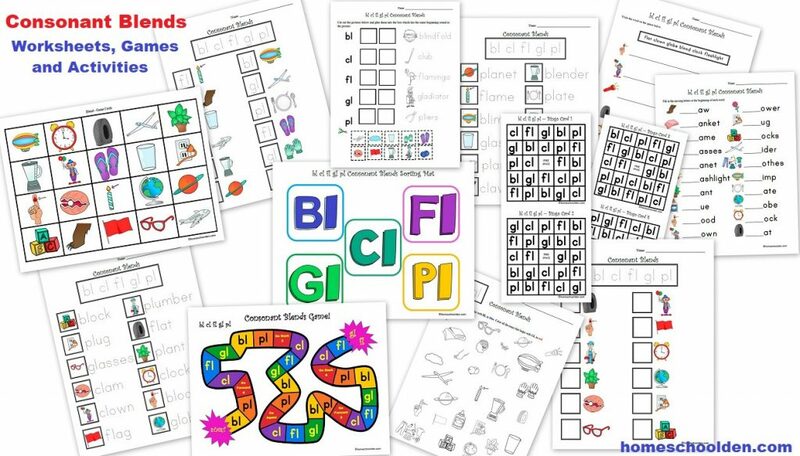 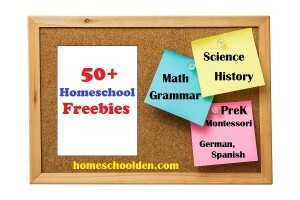 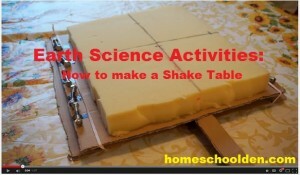 This 40+ page S-Blend Activity Packet includes various worksheets, games and activities! 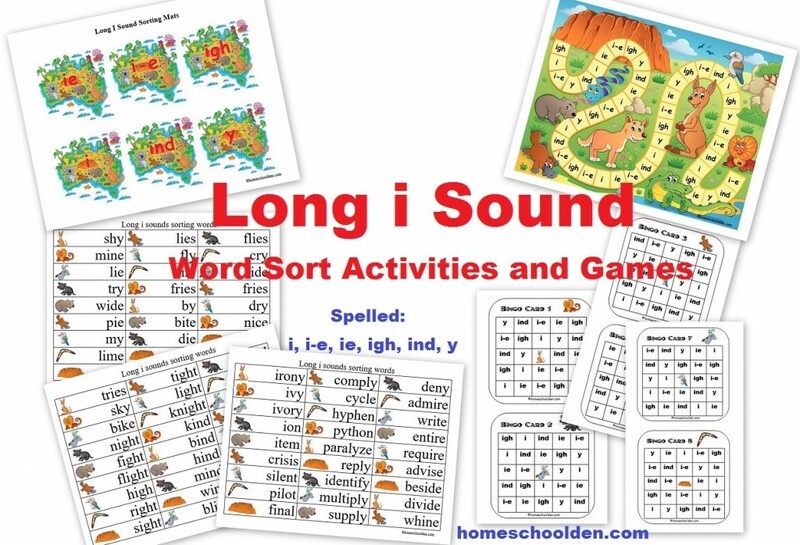 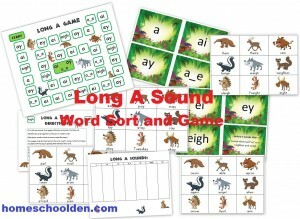 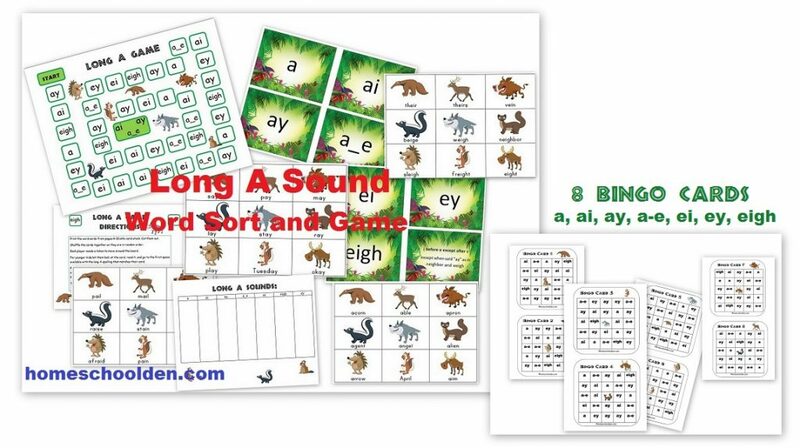 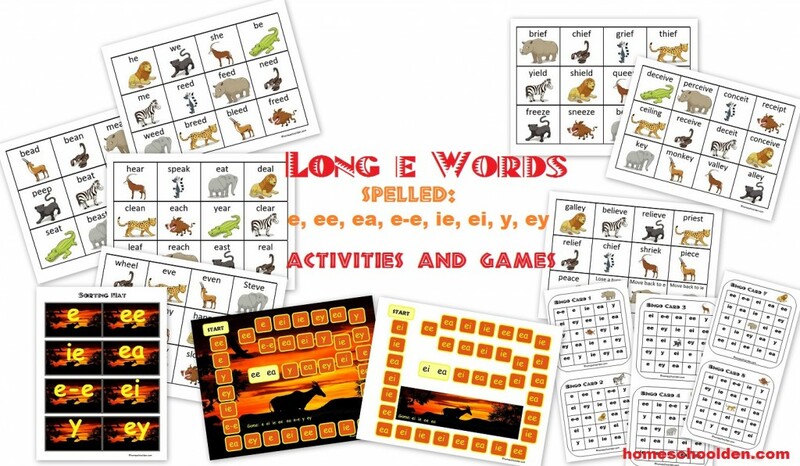 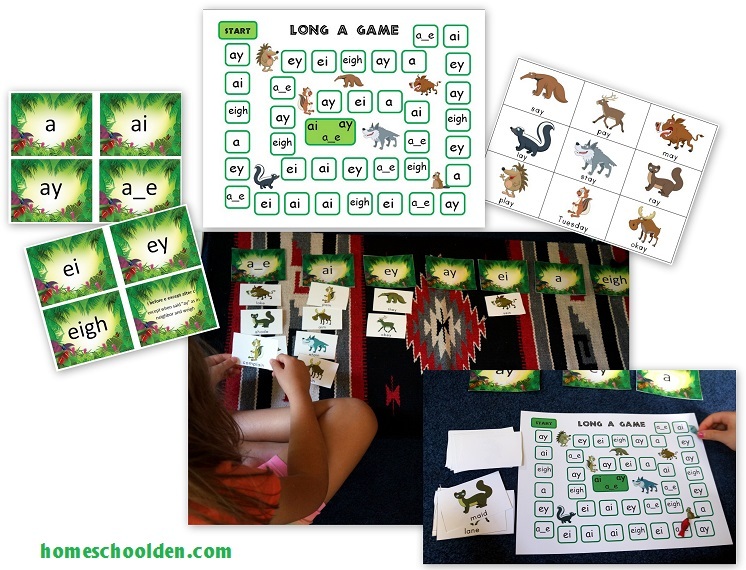 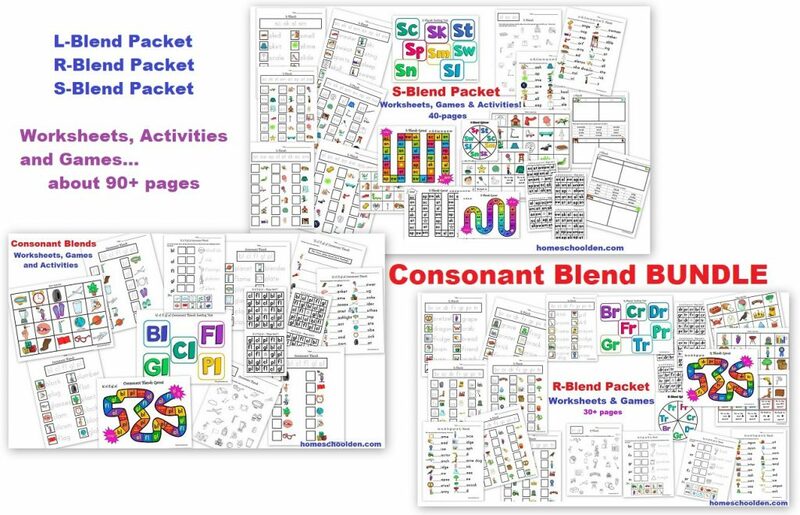 This S-Blend Worksheet and Activity Packet is the final set in the Consonant Blends Bundle. 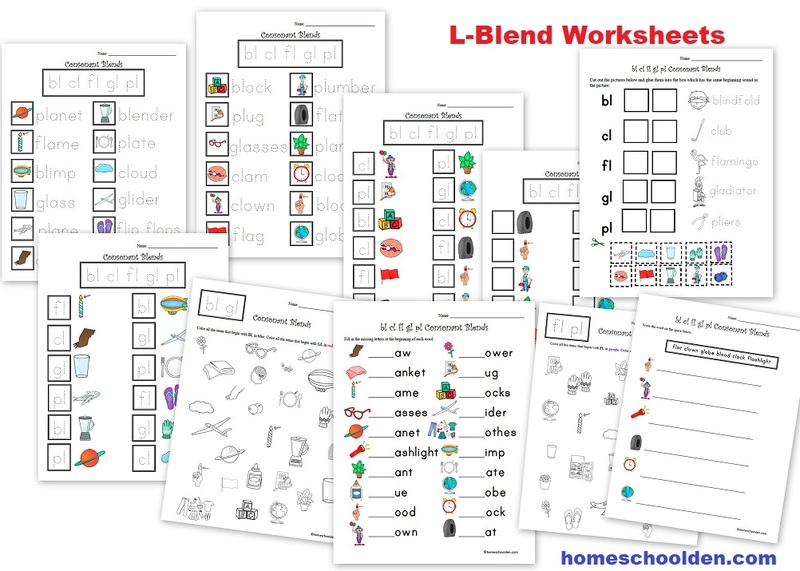 The other packets covered L-Blends and R-Blends. 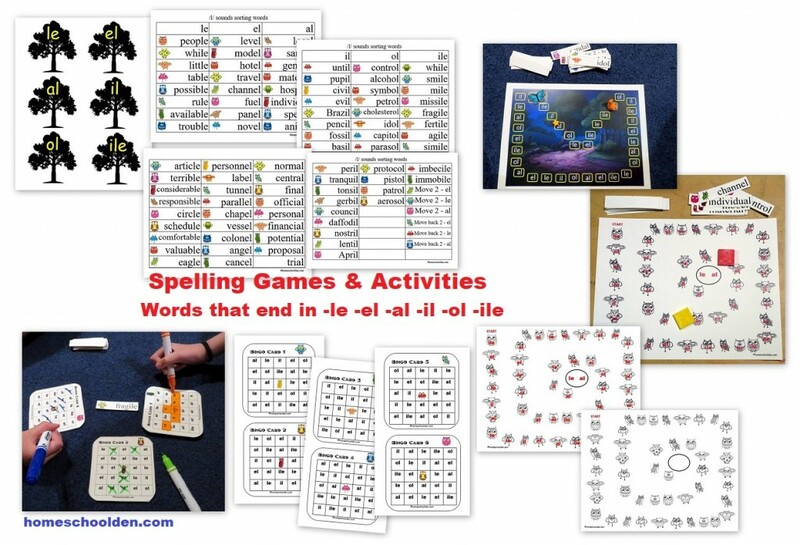 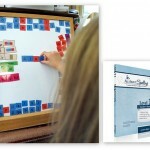 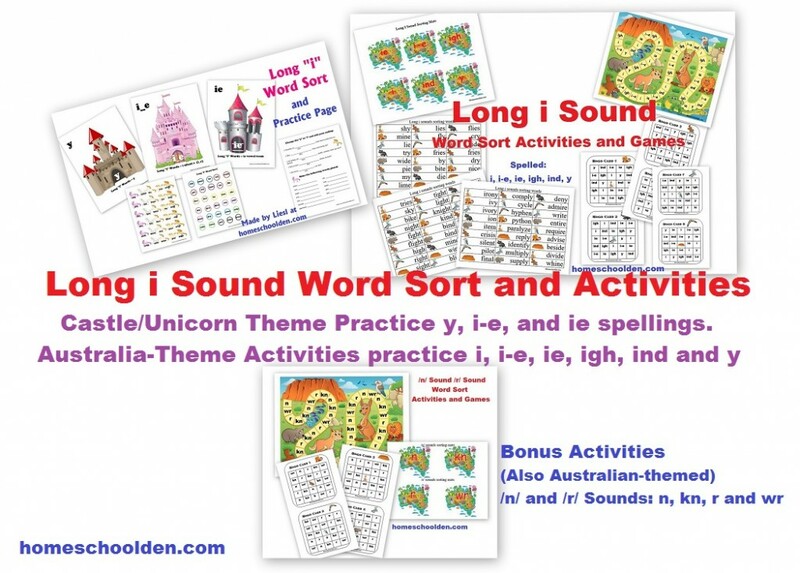 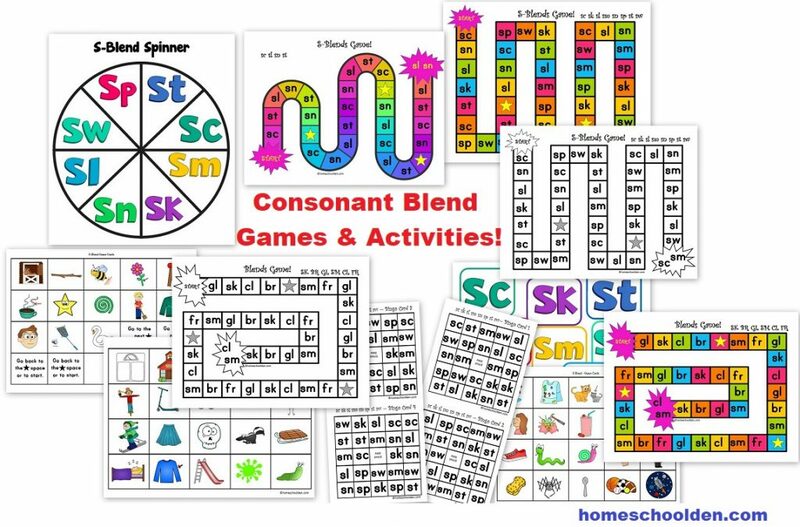 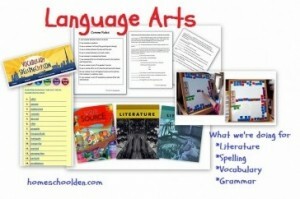 The Consonant Blends Activity BUNDLE has a special price through Feb. 15th! 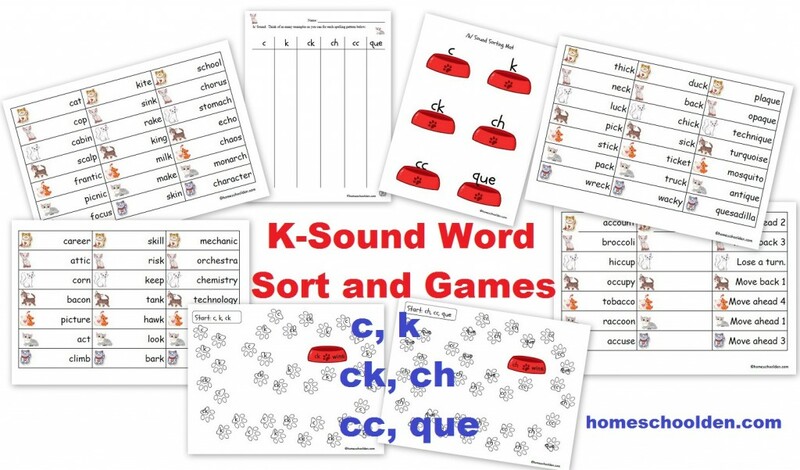 This set focuses on the S-Blends such as sc sk sl sm sn sp st and sw. 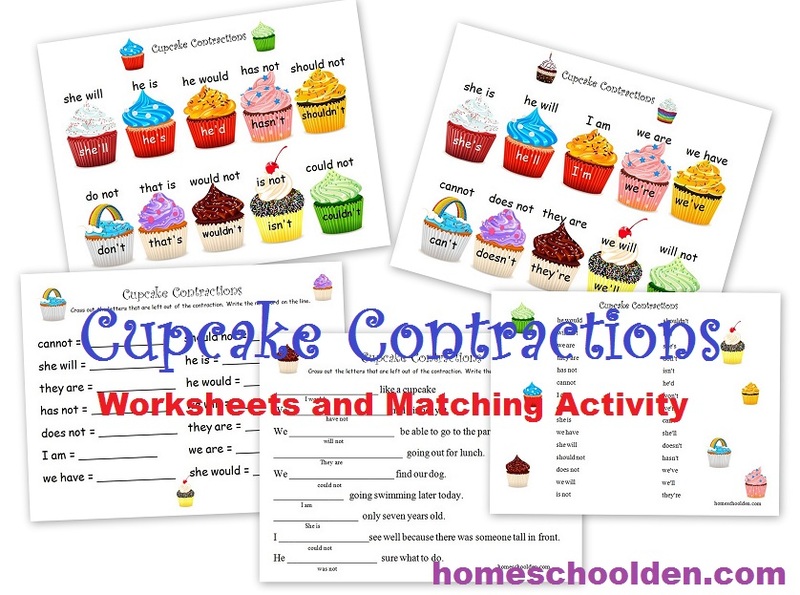 There are practice worksheets that include tracing, write in the consonant blends (sc, sk, sl, sm, sn, sp, st, sw), write in the words, and cut-and-paste activities. 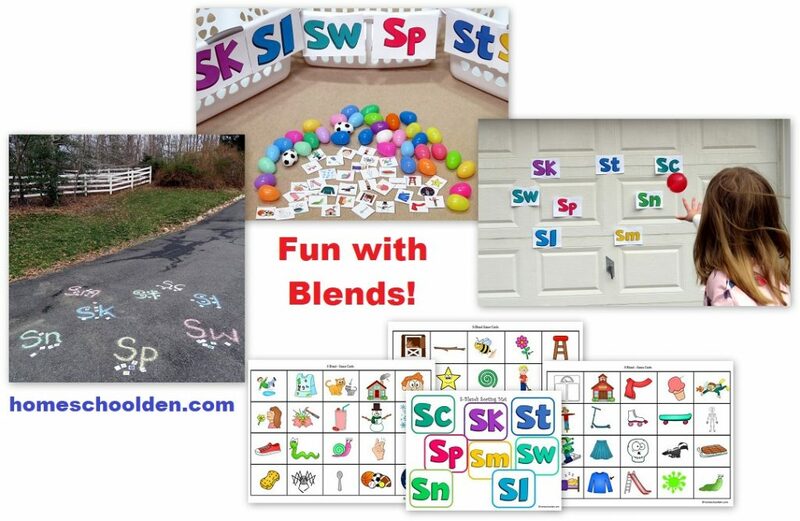 The S-Blend Packet is part of a Consonant Blend BUNDLE of 3. 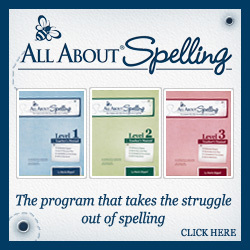 You will receive all 3 pdfs – the S-Blend, L-Blend and R-Blend Packets, with your purchase. 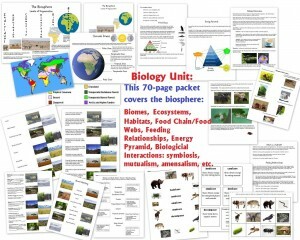 The L-Blend Packet is about 20 pages. 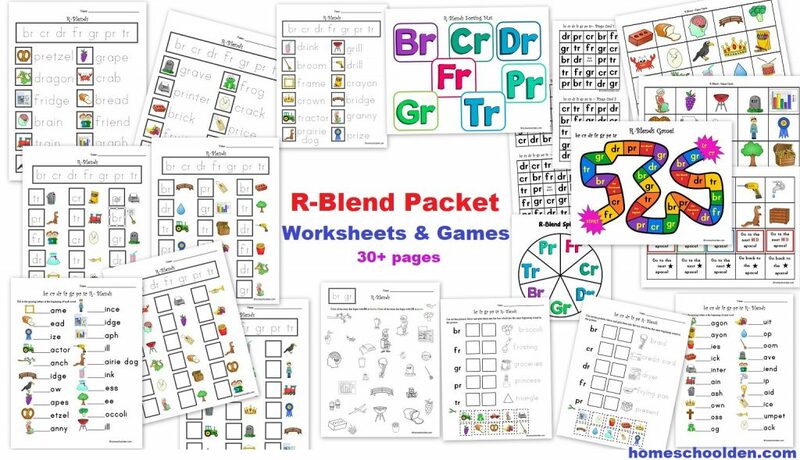 The R-Blend Packet is 30+ pages. 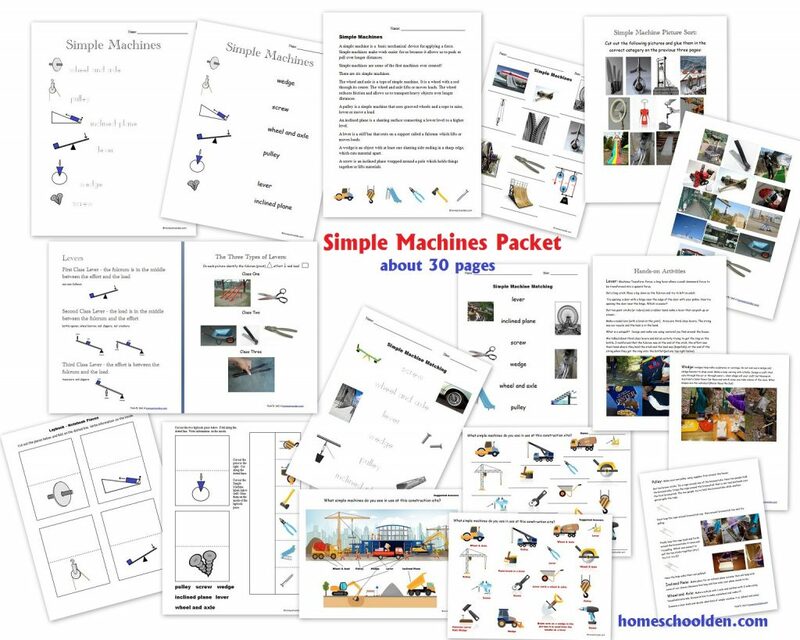 The S-blend Packet is over 40 pages. 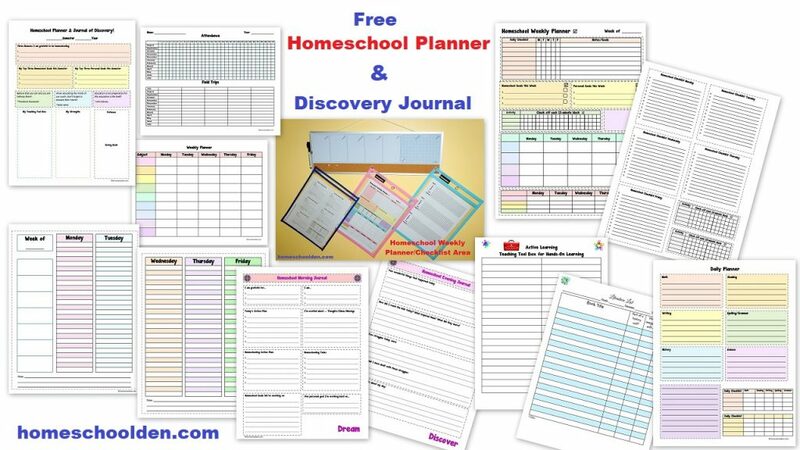 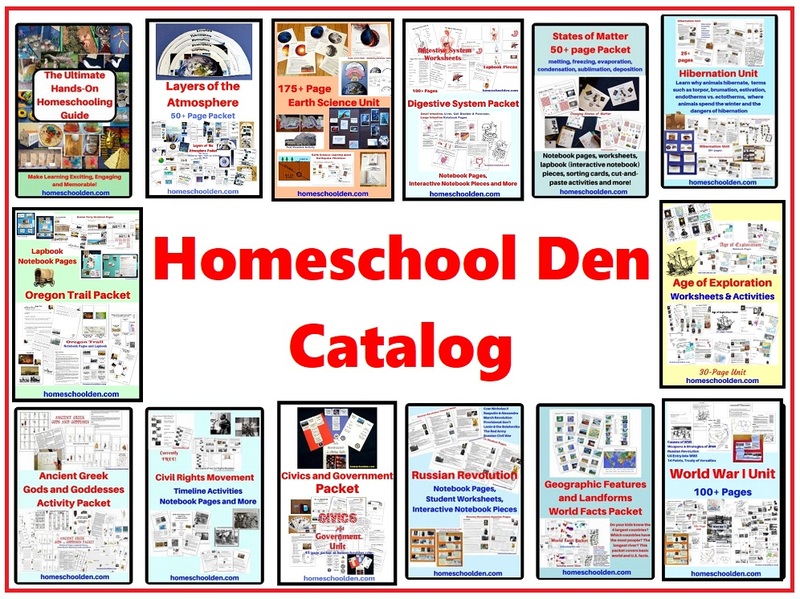 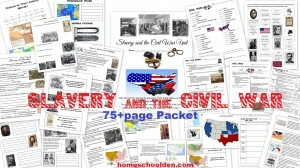 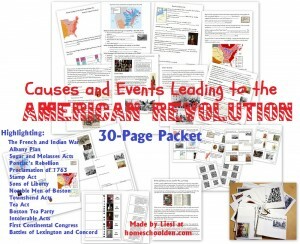 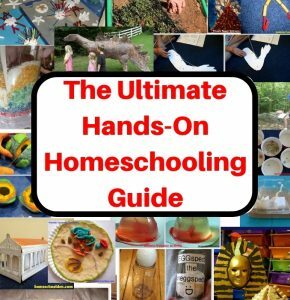 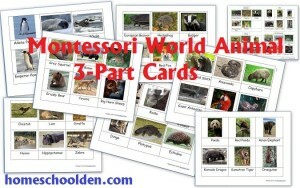 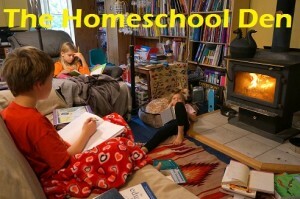 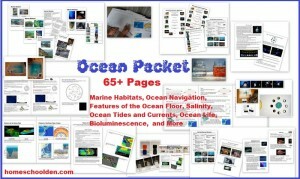 You will receive a link to download all 3 pdfs with your purchase. 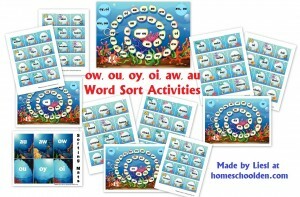 You can use the Add to Cart Button if you are interested in purchasing any of our Spelling Sorts below! 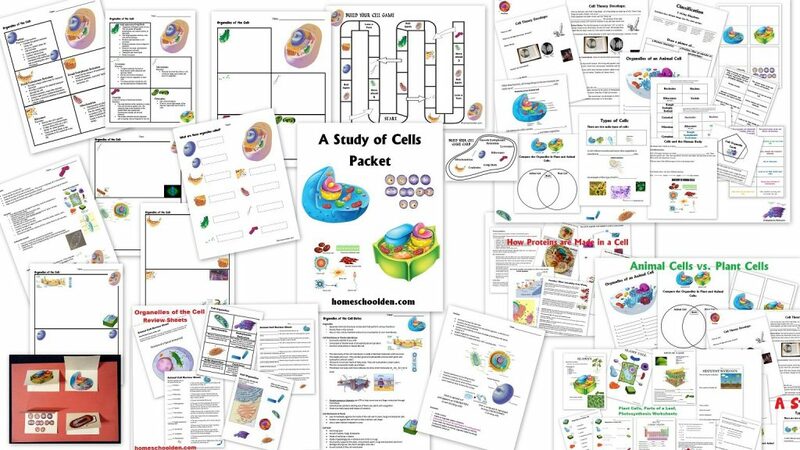 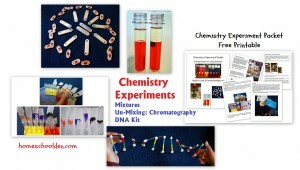 You can check out Our Store for even more of our available packets! 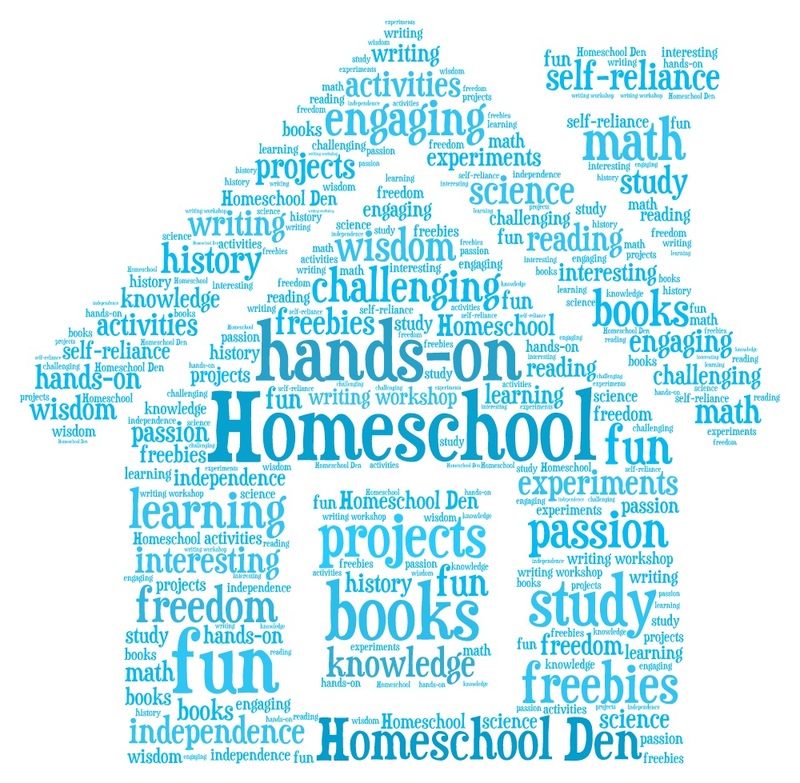 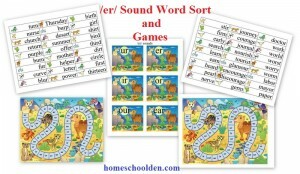 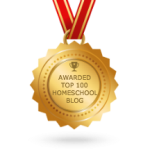 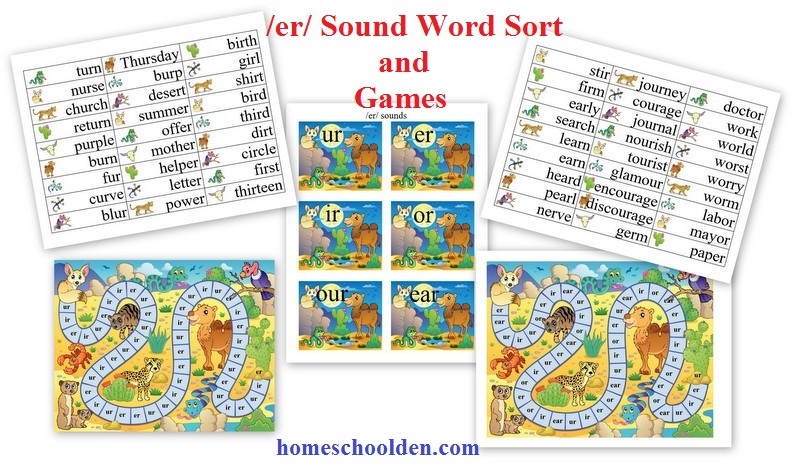 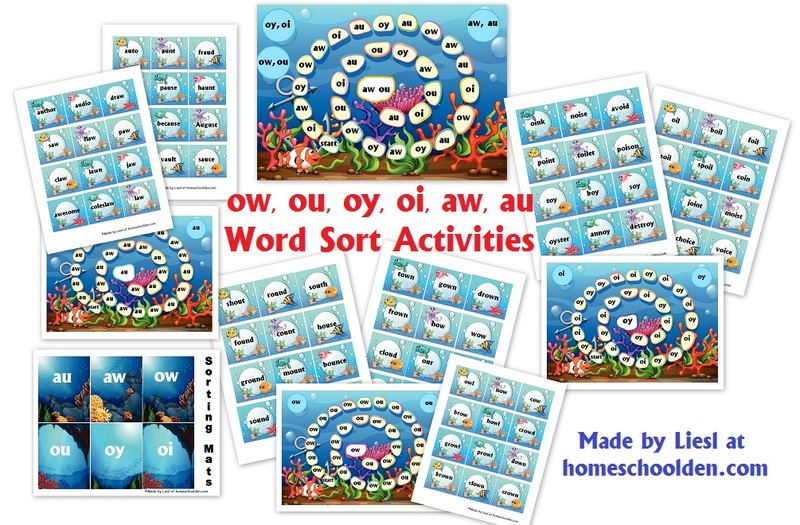 Don’t miss our fun spelling sorts! 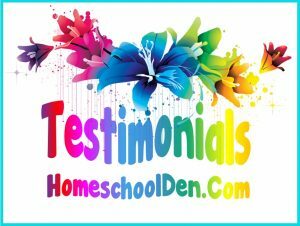 Find out more using the links below. 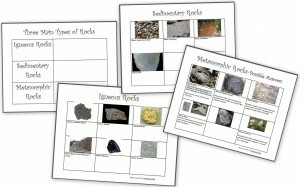 You will also find these in Our Store.